If you answered yes to any of the above, please let me help! Discovering eyeshadow primer changed my life. This is a big statement, I know! My problem is seriously oily eyelids. I’m talkin: Eyeshadow applied at 6.30am blurs into an oily mess of one yucky colour by lunchtime. Because of this affliction, I rarely wore eyeshadow (wow, how far I have come). I simply found that the motions of just blinking caused my eyeshadow to crease and separate. Not pretty! Eyeshadow primer, not to be confused with face primer (the stuff you can put on before your foundation) is a product that is used to coat eyelids prior to the application of eye makeup. Eyeshadow primer does two things: Keeps the eyeshadow in place (so that it looks gorgeous all day). Secondly, it enables the eyeshadow to have the same vibrancy as it did in the pan (so no surprises: You know exactly what the eyeshadow colour will look like when it is applied!). Eyeshadow primers can come in different forms: A small tub, a tube, in a pen-like contraption, or like a jumbo pencil/crayon. They are applied either with a brush, or my dear friend, the finger (I’m not into complicating things). There’s one eyeshadow primers that I highly recommend, drumroll please: Urban Decay Primer Potion. This is widely regarded by makeup artists as a cult product. I can see why, which is why this is my most favourite EVER product. I use this product in the colour ‘original’ most days. 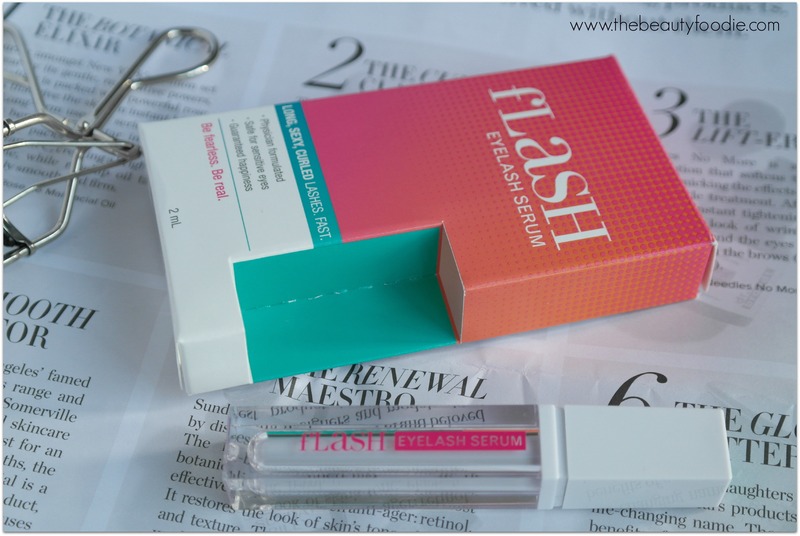 Even if I’m just going for a quick-and-easy look with a hint of eyeliner, I’ll apply this just along my lashline (as my eyeliner slips and slides too on account of afore mentioned mini-eye-oil rigs). 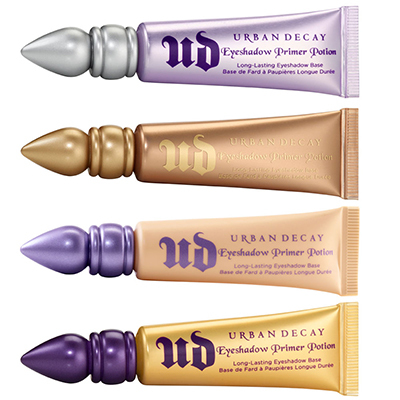 There’s four different colours, I simply use ‘Original’ as I bought it over the internet (Urban Decay isn’t sold in retail stores where I live) and didn’t want to chance getting a colour that wouldn’t work, so I played safe! Original dries invisible whilst the other colours (Sin, Greed and Eden) are a bit more versatile as they have a hint of colour, so you can use them as a shadows or highlighter too. I can’t rave about this product enough. It has super-powers. Heck, it changed my life. I even love the packaging, it’s just like a mini genie bottle! Approx US$20 for 11g of product. It’s an investment! Down Under peeps – you can get it from my buddies at Beauty Bay for AUD$23. TIPS: Make sure you buy the one in the squeezy tube, not with an applicator, otherwise you’ll end up with product at the bottom that you just can’t get out (we don’t like wastage! ).